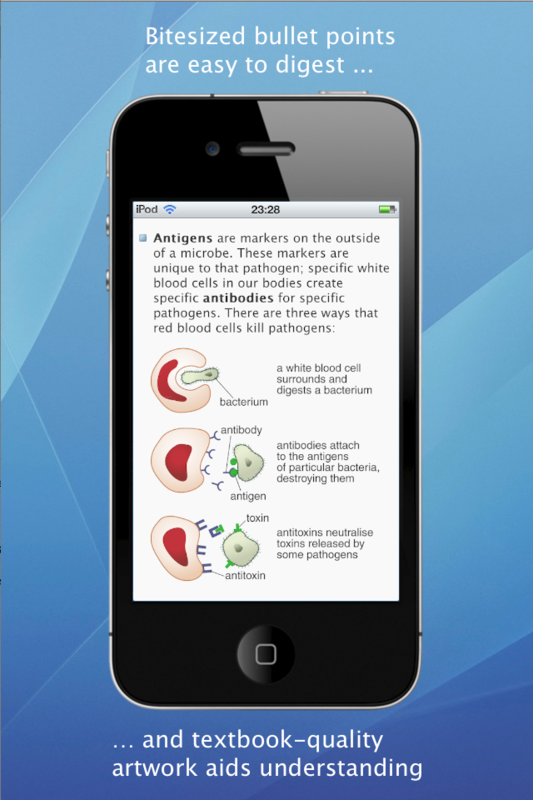 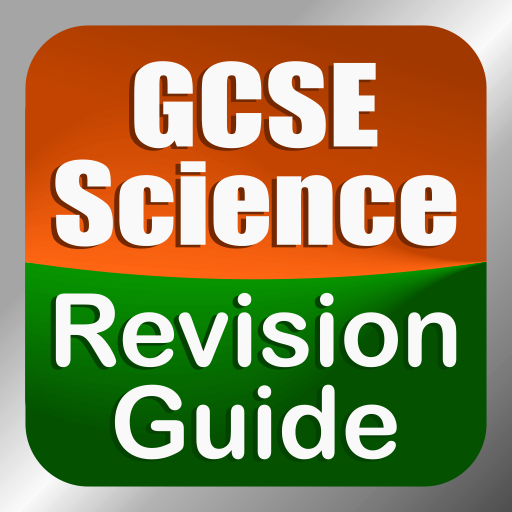 The only complete revision app for core GCSE Science: Biology B1, Chemistry C1, Physics P1. hundreds of high-quality illustrations and photos aid self-teaching, making this a complete revision guide in your pocket. 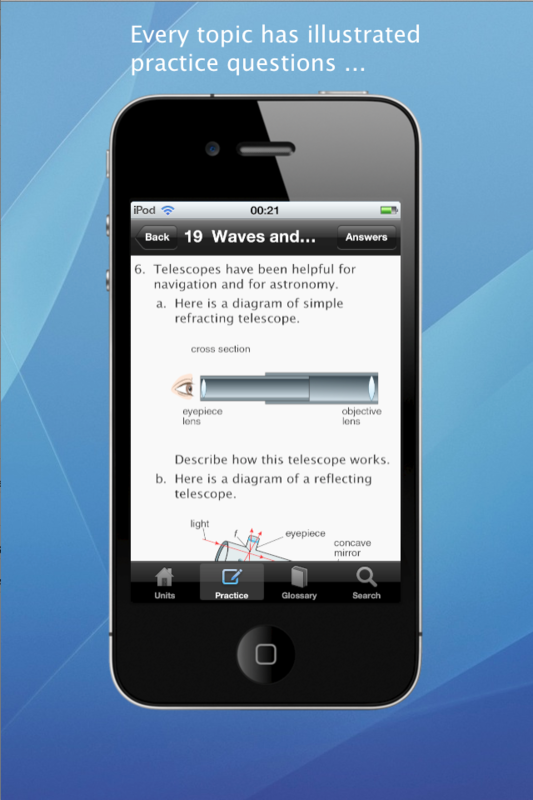 Covers every major board’s Science 'A' specification – AQA, OCR (21st Century Science), Edexcel. 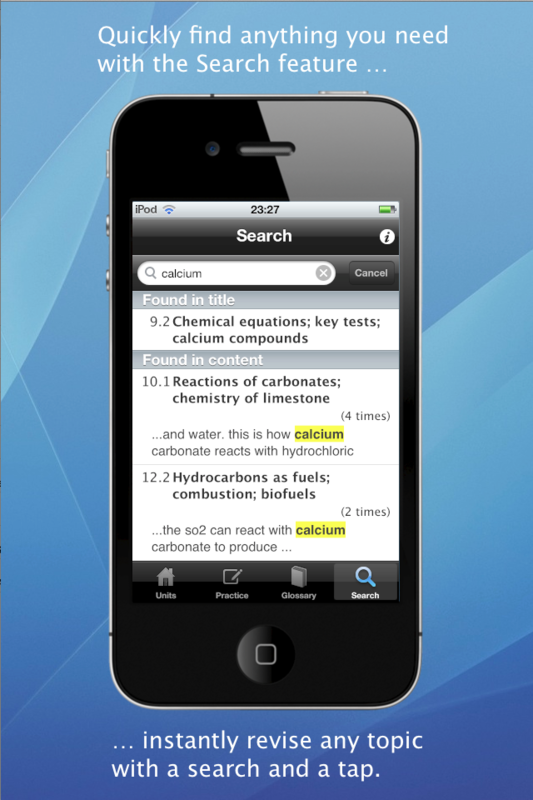 Clear navigation takes you to any part of your syllabus in 3 taps: unit, sub-unit and hyperlinks within screens. 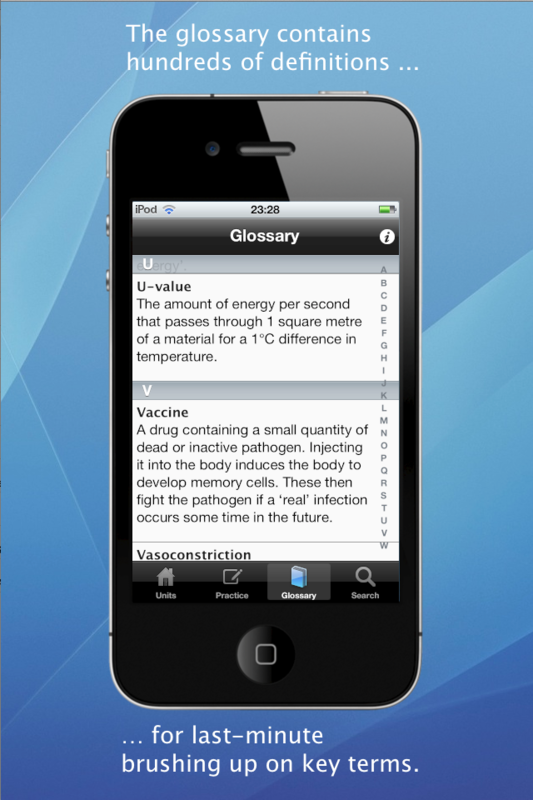 * A glossary and other appendices add further value – dip in and brush up on Science ‘A’ whenever you want, wherever you are.